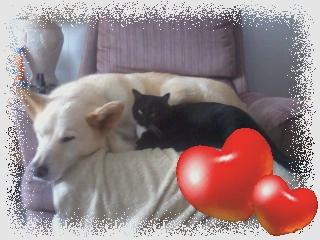 Yesterday morning I received a phone call that my 12 year old white Shepherd Husky mix was dying. I rushed to get to him before he passed but it was too late, he died in the parking lot of the vets office. I didn't get to say goodbye. I miss him so much I feel like I lost a brother. He was the best dog ever, I wish there was a way to go back. 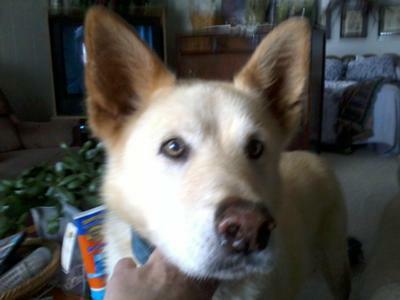 I wish I could type more but I'm crying too hard at this moment, I miss you Dingo I love you sooo much and I'm sorry.